EQUIPMENT THAT WORKS AS HARD AS YOU DO. OUR RELIABLE DEALER NETWORK WILL KEEP YOU RUNNING. Let nothing slow you down. .0 Most requested in the world. .0 As tough and reliable as you. .0 Over 220 sales and service locations. The name behind the world’s most dependable and productive commercial asphalt paving equipment: track and wheeled pavers, motor graders, distributor trucks, brooms and more. 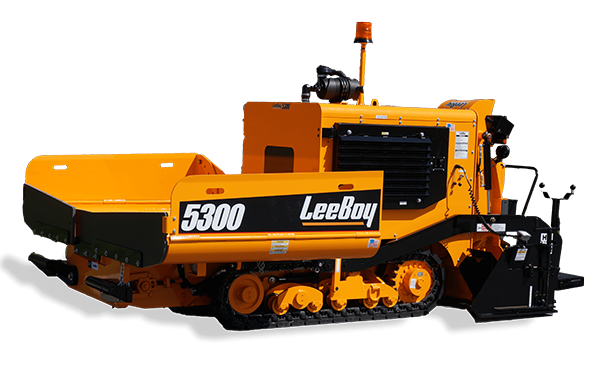 The LeeBoy family of products are among the most trusted and requested in the industry. Because we understand what drives you and we deliver. 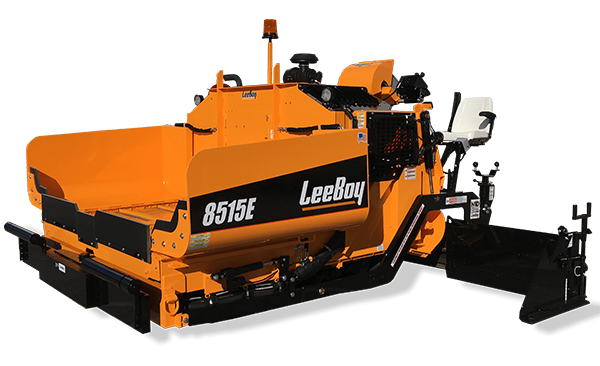 LeeBoy offers a broad range of asphalt paving and maintenance equipment. Designed with the paving professional in mind, we trust you will find the right solutions for your commercial paving needs. 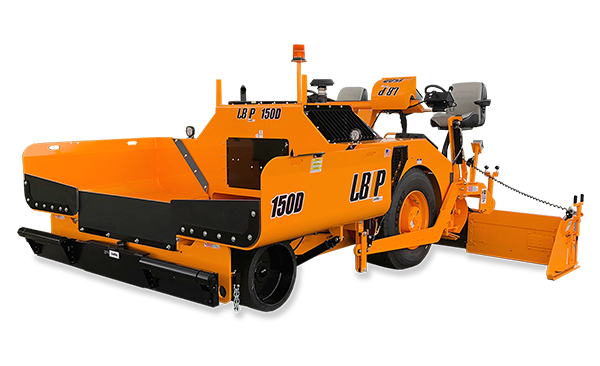 Guaranteed to have a paver that satisfies your exact requirements. Let's find your perfect model. Dedicated to helping you find answers. American quality, workmanship and pride.